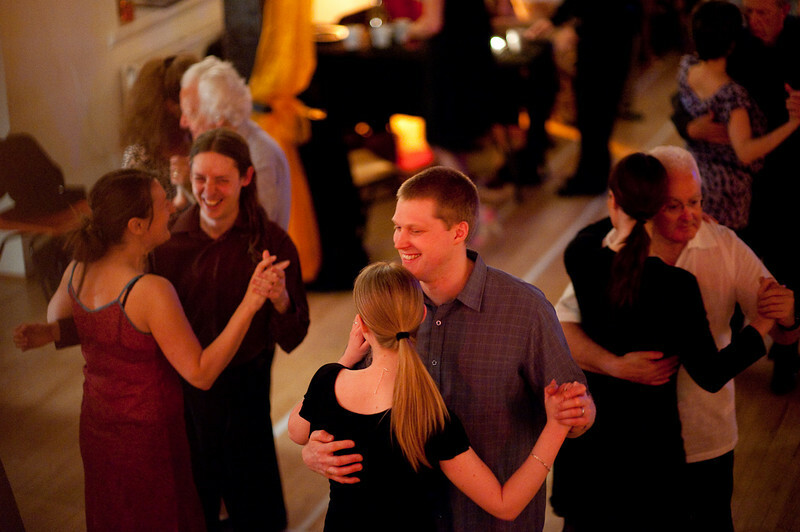 Last night’s Eton Milonga was great fun. 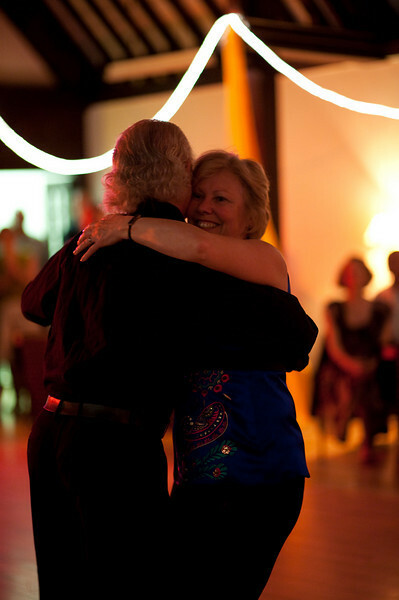 Run by Thames Valley Tango and Tango South, it was a fantastic evening, and certainly busier than we had anticipated. So thanks to everyone who turned up. I enjoyed it and I hope you did too! From a photography point of view, I found it challenging to try and get a decent white balance. In the end, I settled for 2200K in post, but looking at these photos on the internet, I feel I may have overdone it a bit. I resisted the urge to use flash, so all is done with “natural” lighting. I put natural in quotes because it was redder than how it looks, a lot redder. And once more, Happy Birthday to Annie! 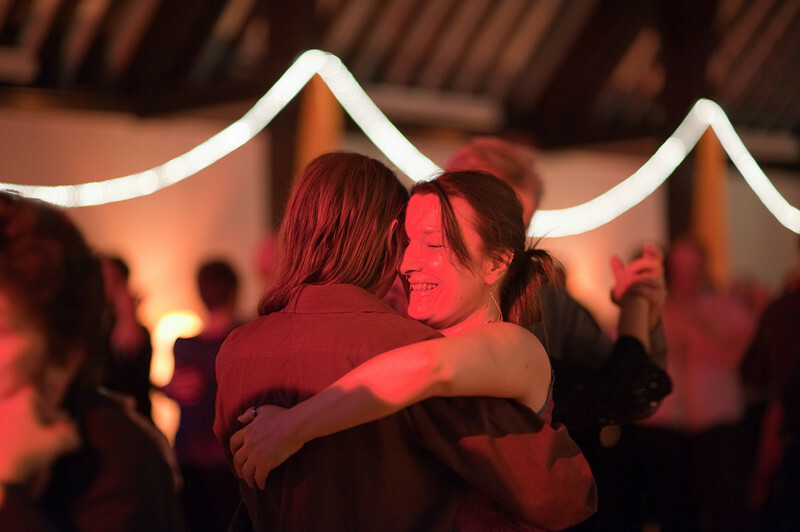 It was wonderful to see you dance with so many Leaders take turns, and just shows how friendly Tango really is.